DNA – The brother of Australian cricket star Usman Khawaja was charged on Tuesday with creating what police described as fake plans for attacks against prominent people that led to the imprisonment of another man he saw as a rival for the affections of a woman. The brother of Australian cricket star Usman Khawaja was charged on Tuesday with creating what police described as fake plans for attacks against prominent people that led to the imprisonment of another man he saw as a rival for the affections of a woman. Police allege 39-year-old Arsalan Khawaja created a fake document containing plans that purported to facilitate terrorism attacks. But, really, the person who is responsible for what occurred to him is the person were alleging manufactured this document, Assistant Police Commissioner Mick Willing told reporters in Sydney. 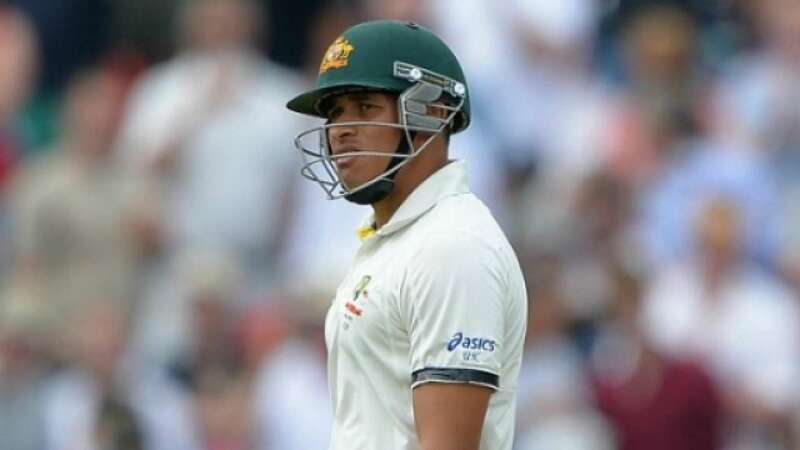 This is a matter for the police to deal with, Usman Khawaja said a statement he read out in Adelaide on Tuesday. Next articleGavaskar Has A Valid Question For BCCI – Why Aren’t Dhoni & Dhawan Playing Domestic Cricket?